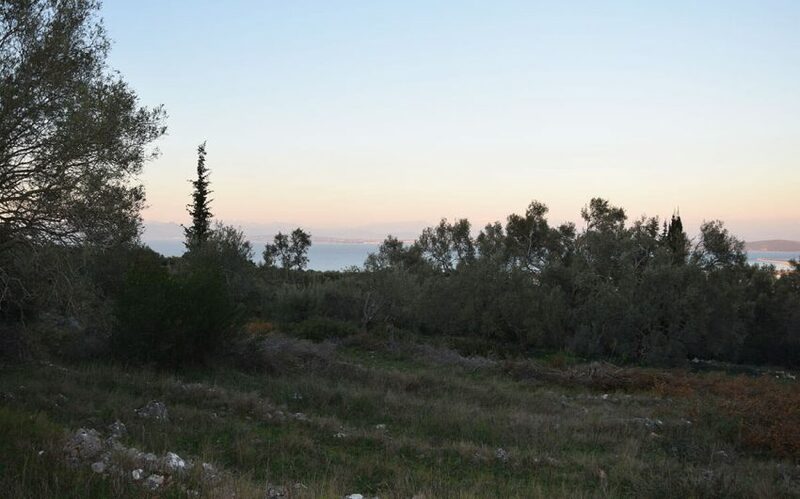 Plot of land with excellent view is available for sale in Apolpaina Lefkas Island. 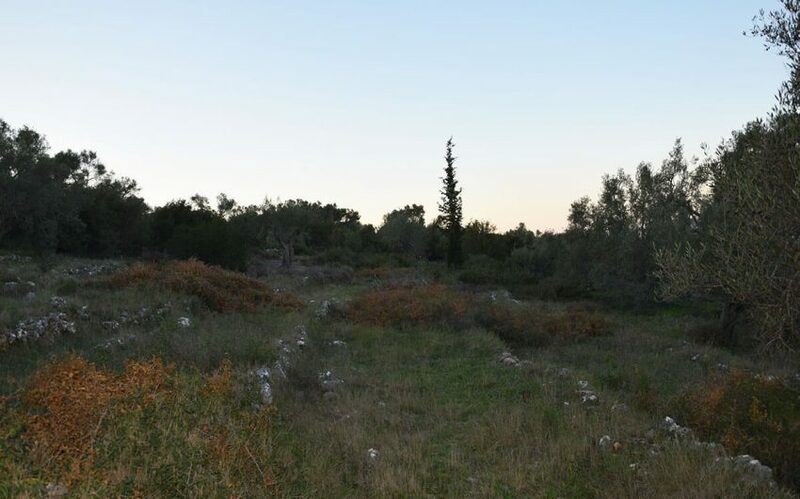 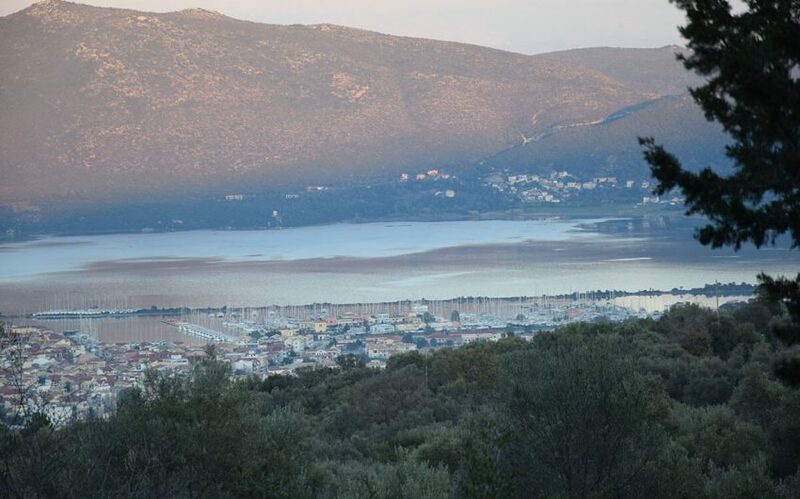 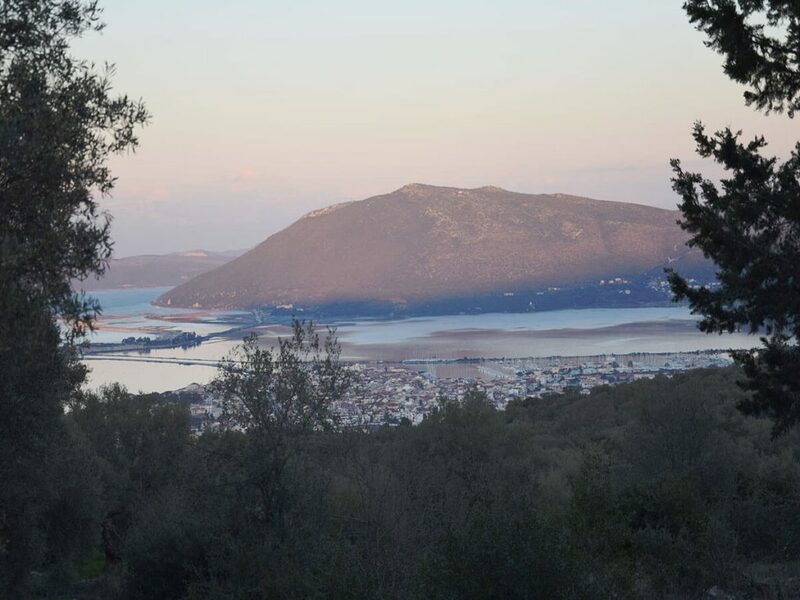 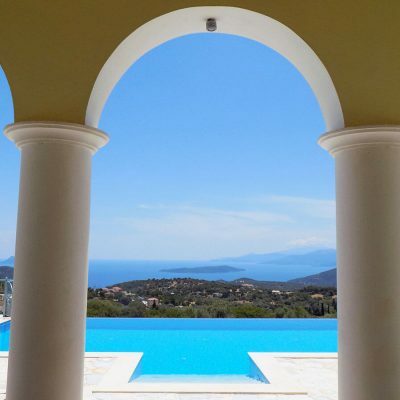 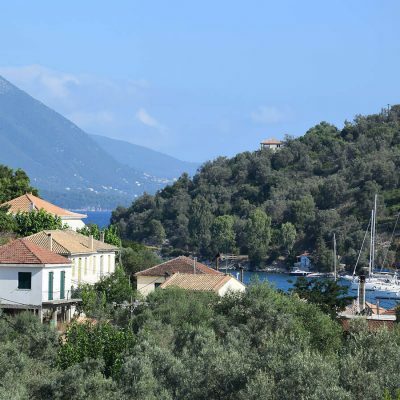 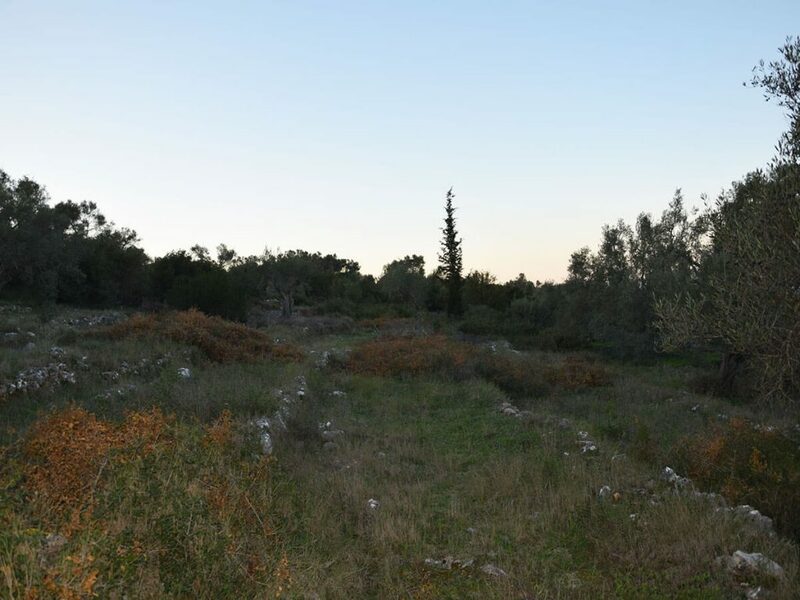 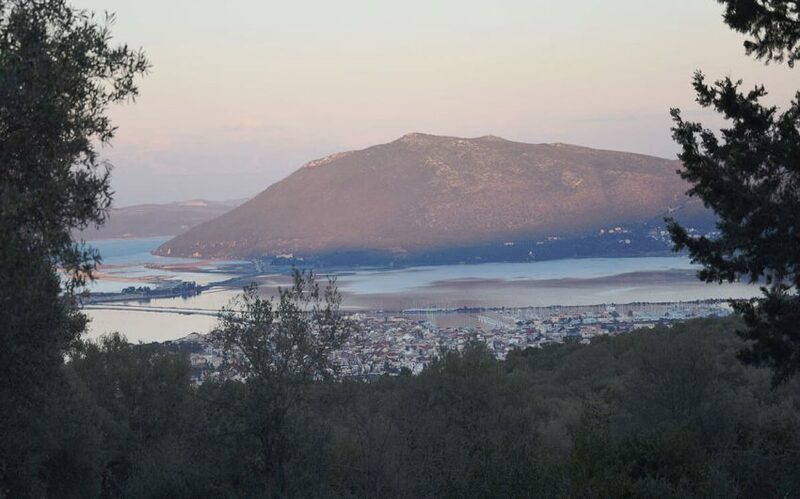 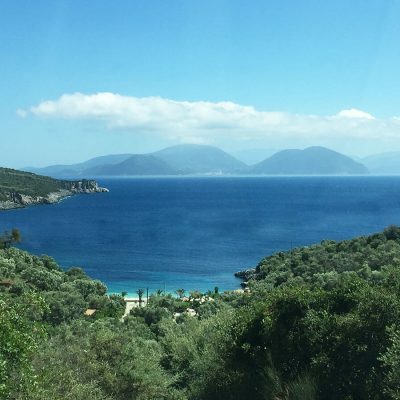 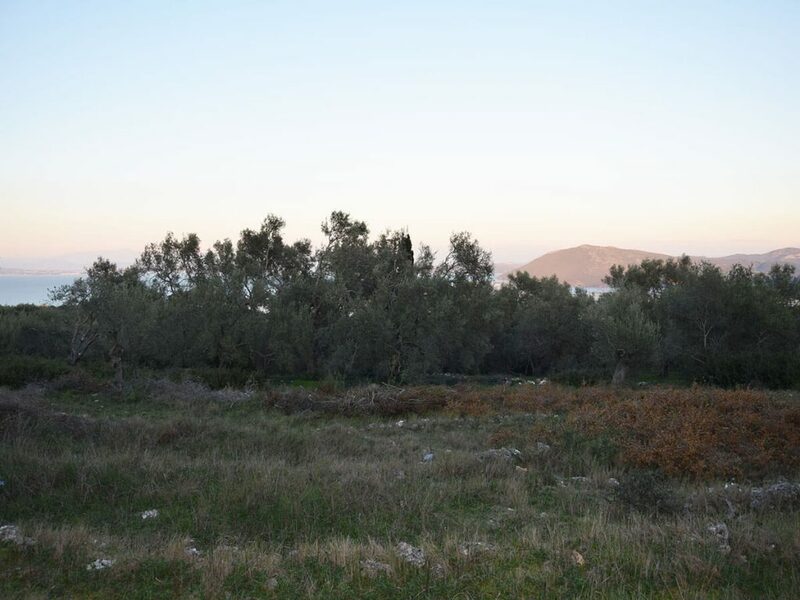 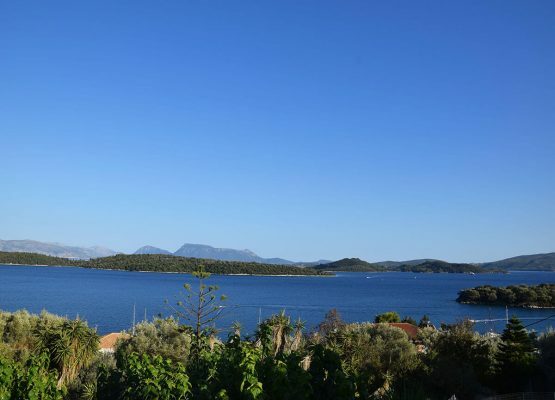 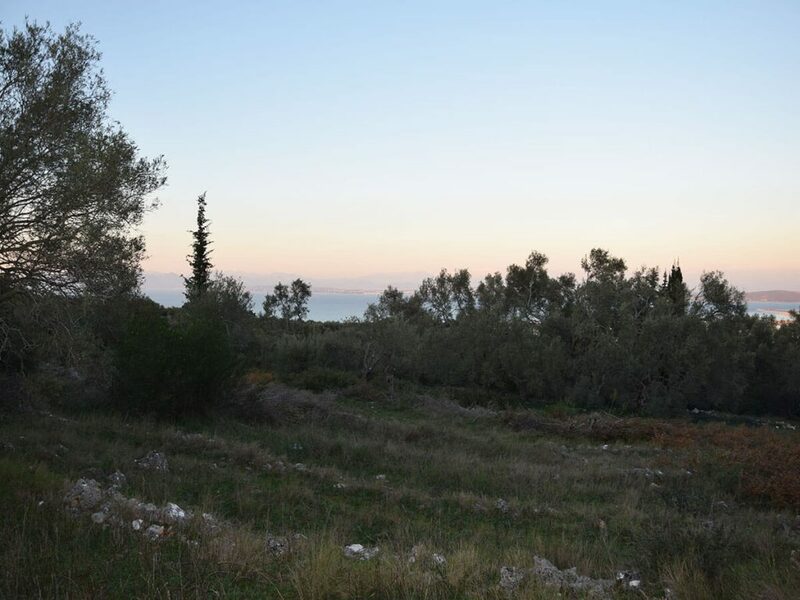 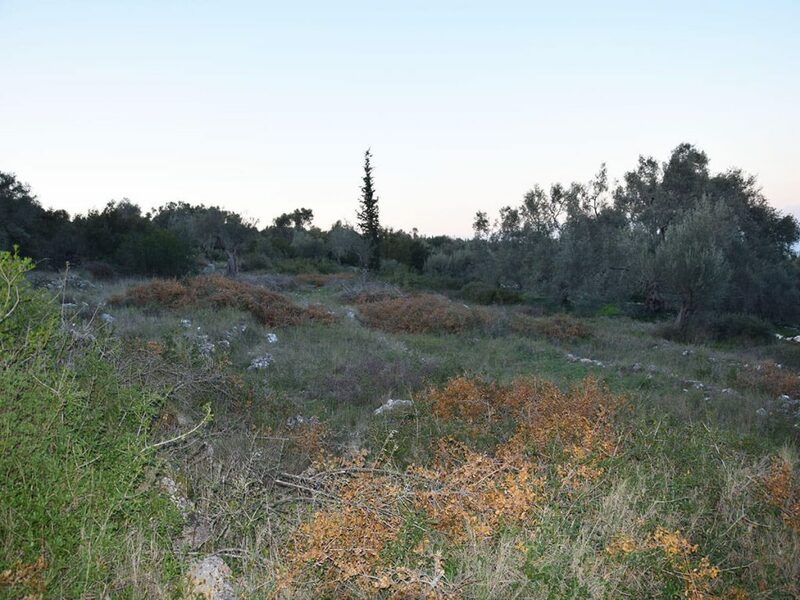 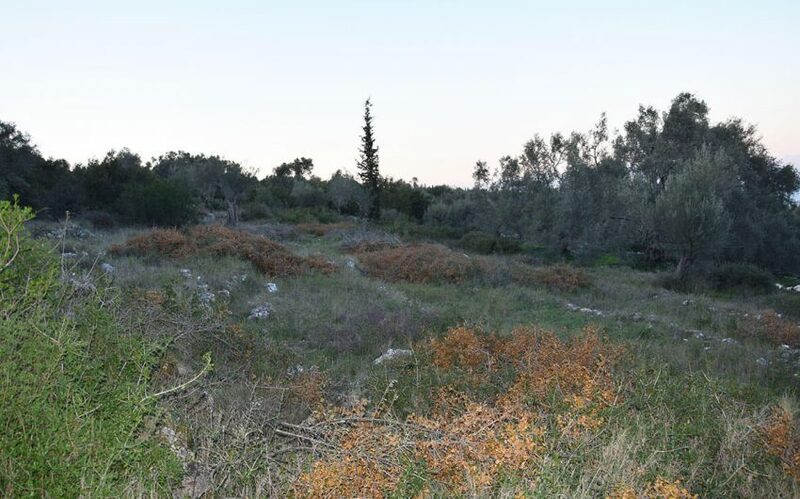 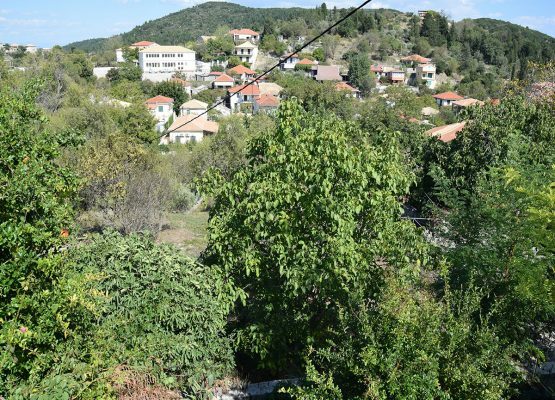 Just outside of Apolpaina Village, Lefkas, in a quiet spot with easy access, there is for sale a plot of land stretching 6,500sqm, offering an excellent view to the city of Lefkada and the Ionion Sea. 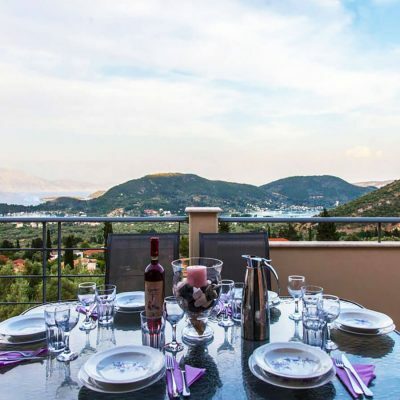 The combination of privacy, tranquillity, serenity and panoramic view of the property is unique. 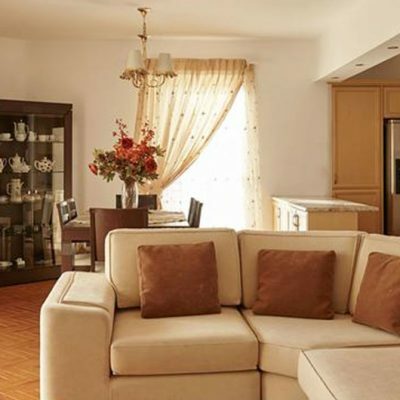 It is the ideal solution to accommodate luxurious villas for rent or home ownership. 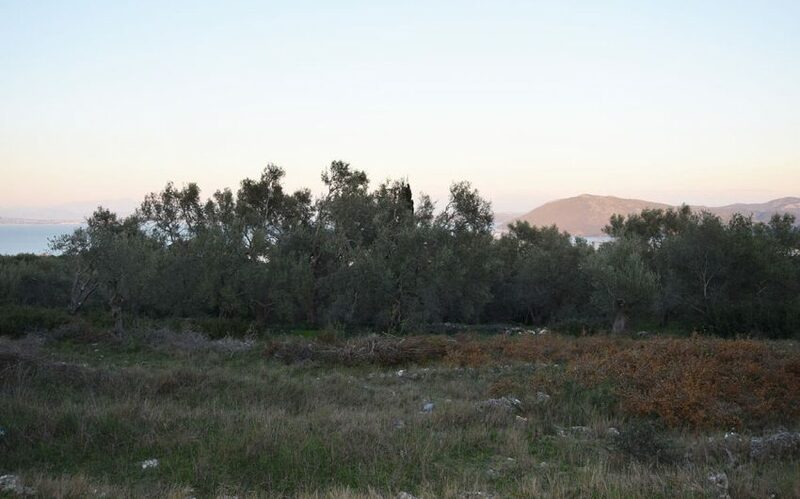 Among the olive trees, it is the place that will become your shelter to rest and relax. 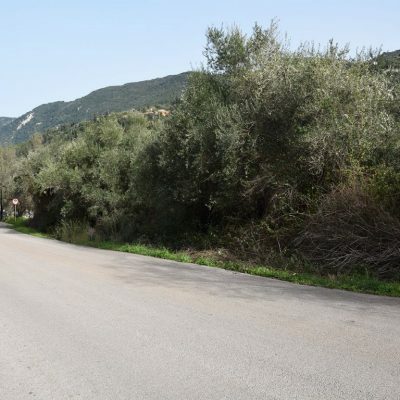 Access is via an agricultural road, 4 metres in width. 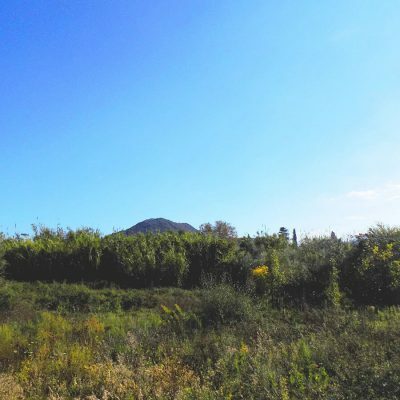 Infrastructure networks are close. 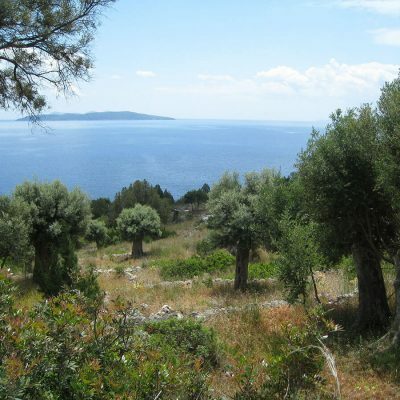 Distance from sea: 1,3 km. 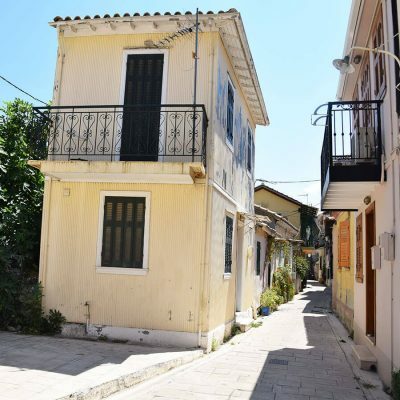 Builds House Up To: 249 sq.m. 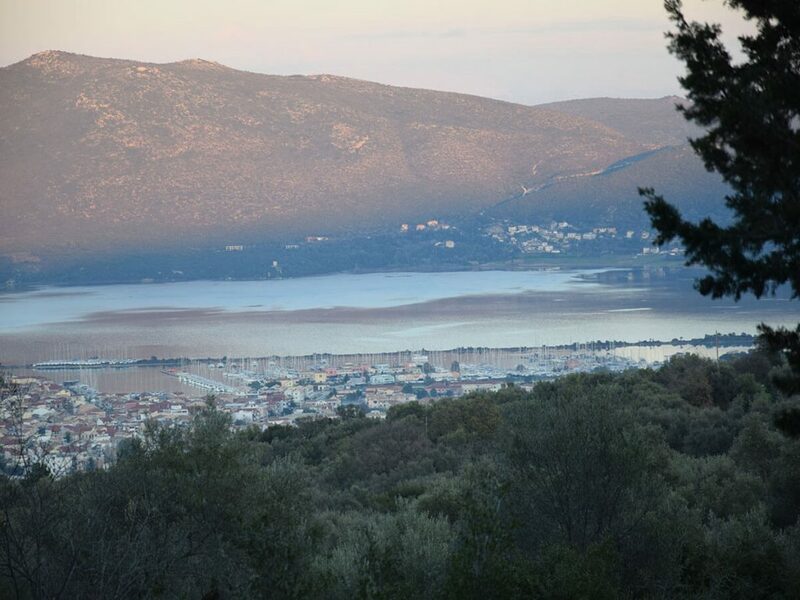 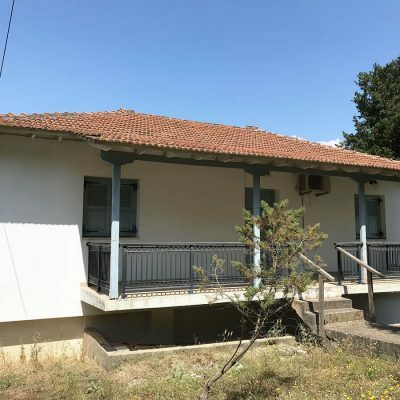 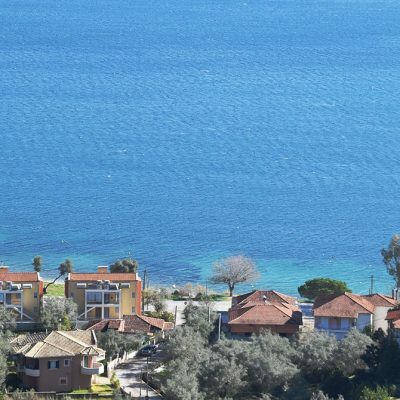 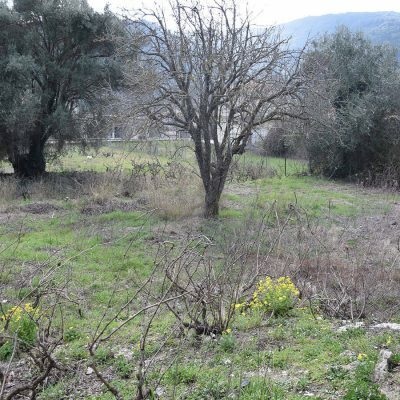 Investment property in Perigiali, Lefkada.